'Do IT Jobs' job portal in Belgium was started with an intention to assist well educated job aspirants in the country. Nowadays, this employment platform is the front-line online recruitment site in Belgium. It provides information about jobs created not only in homeland but also in other nearby nations which are industrially in respectable positions. Their job oriented service is found beneficial to thousands of educated youths in Belgium, who search jobs in information technology, economics, communication, law politics etc. across the globe. 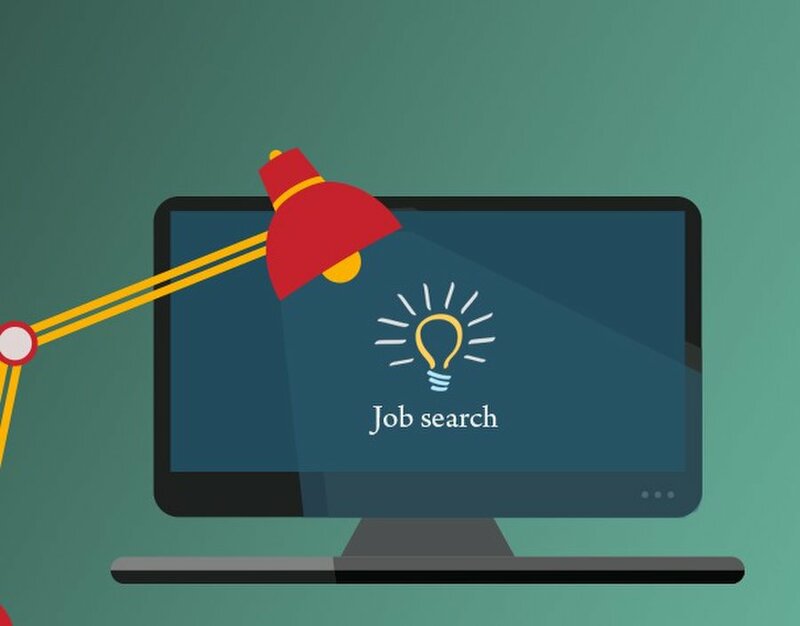 The job portal takes keen interest to publish new job vacancies, and thus support job seekers to find out suitable openings among the available opportunities in the country. Their expert and dedicated recruitment consultants help candidates to accomplish outstanding career growth. Hence, Do IT Jobs is the reliable option for any establishment, searching talented and educated youngsters as employees.